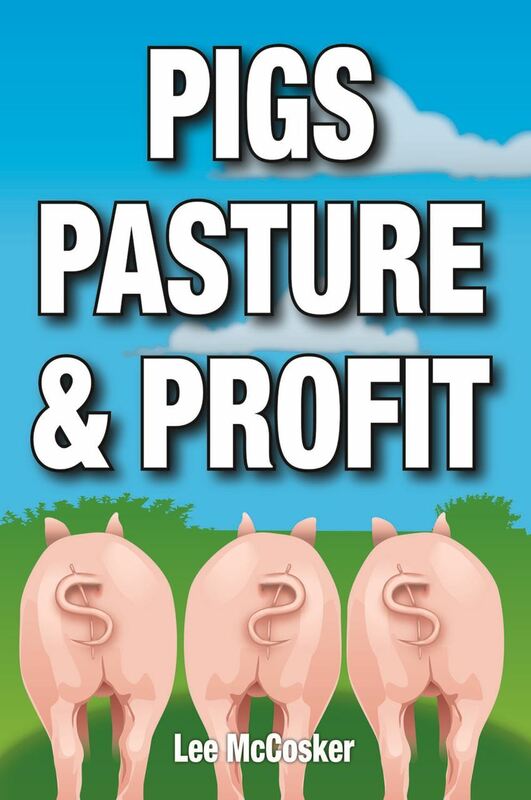 Maximizing the number of piglets weaned per sow means more money in your wallet. We need to start with the sow and ensure that she is in good health and condition before she is mated. Sows that have lost condition during lactation will not perform well unless you bring them back to a healthy weight. They will most likely produce small litters. That may mean missing a cycle before you put them to the boar. It would make more sense to keep them in top order during lactation to prevent this sort of thing happening. Feed the sow well while she is with her piglets and the few days between weaning and mating. You will be rewarded for that little extra you will have to spend on feed. Do not overfeed the sow while she is pregnant. This can lead to all sorts of troubles with feed intake and milk production after giving birth. An over fat sow is more likely to lay on her piglets and even less likely to hear them squeal and get up if they are caught under her. The sow should be fed the same amount (around 2.2kg depending on size) during the majority of her gestation. You can increase her feed a little in the last couple of weeks (around 1 kg) to help her cope with the rapidly growing litter. I am assuming too that the sow is able to exercise and not in a stall or small pen. Exercise is very important for the pregnant sow and along with grazing, will prevent constipation that seems to be a real problem for housed pigs. Adequate water must be made available at all times. Free Range Sows will build a nest to give birth in when materials and conditions allow. It may only be a dug out hole in the the dirt or it may be an elaborate structure of grasses, sticks, mud and any other treasures she may find in the paddock. It is tempting to provide her with copious amounts of straw or hay to make her look as comfortable as we would like her to be. Don't over do it. Too much fluffed up straw will kill new born piglets. They will instinctively bury themselves deep within it and if the sow lays on them, their screams will be muffled and she is unlikely to hear them and get up. Keep the straw relatively sparse during the first few days or at least compacted so they don't bury in too deep. To minimize any risk, farrow your sows on their own, away from other pigs. Move them to a farrowing pen or paddock at about 7 days before they are due to give birth. Sows left to their own devices put their piglets at risk of predator attack, being laid on by other pigs or even being eaten. Free range Sows won't always choose an appropriate place to give birth in either and this could put the young in harms way. Have a creep area built into pens or hutches so that the piglets can escape from their mother and sleep in safety. Inadequate diet that does not meet all their nutritional requirements, in particular, amino acids and trace elements. Stressed sows – too large a herd size, inadequate shelter, not enough space to escape confrontation. Genetic makeup – some animals are just rogues and need to be destroyed. The sow will probably eat very little during the first few days after farrowing. Encourage her to do so with additions to her feed of eggs or milk powder etc. I believe this is very natural occurrence because a sow that gives birth outdoors will stay with her young in those early days and not usually leave them in search of food. The lactating sow will need to eat adlib with a higher quality of feed (around 16% crude protein) if she is to raise a fast growing, healthy litter without losing body condition herself. She will also need a lot of water so ensure that she has access to a continuous supply. Not enough water will mean reduced milk production that will affect piglet growth. Monitor the piglets carefully in the first few days to ensure that they are receiving adequate milk. If they are failing to thrive and thin, act quickly and provide a milk supplement for them. Piglets will adapt to a bowl of milk very quickly after a little encouragement. It could mean the difference between a healthy litter or dead piglets.